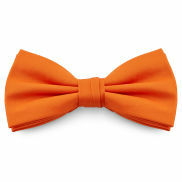 My fiancé loves orange, we had such a hard time shopping for ties and bow ties for the wedding in actual stores, then we discovered TrendHim. 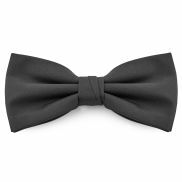 Ordered this bow tie for my wedding. I'm extremely happy with the quality of the product and it looked snazzy as heck! 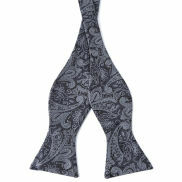 10/10 will order self-tie bow ties from Trendhim in the future.